Fall brings to mind fresh crisp air, pumpkin spice (everything), ghostly decorations, leaves rustling in the wind...and? Well, if you ask the locals of Virginia or Washington DC&apos;s metro region, they&apos;ll tell you Fall is not complete without a trip to the majestic Shenandoah Mountains. Shenandoah National Park offers endless beauty with its spectacular views, hiking trails, cascading waterfalls, and diverse wildlife. Skyline Drive, a 105-mile road traversing the entire length of Shenandoah National Park, provides visitors with an unparalleled experience of fall&apos;s natural beauty. Be prepared, however, you won&apos;t be alone. 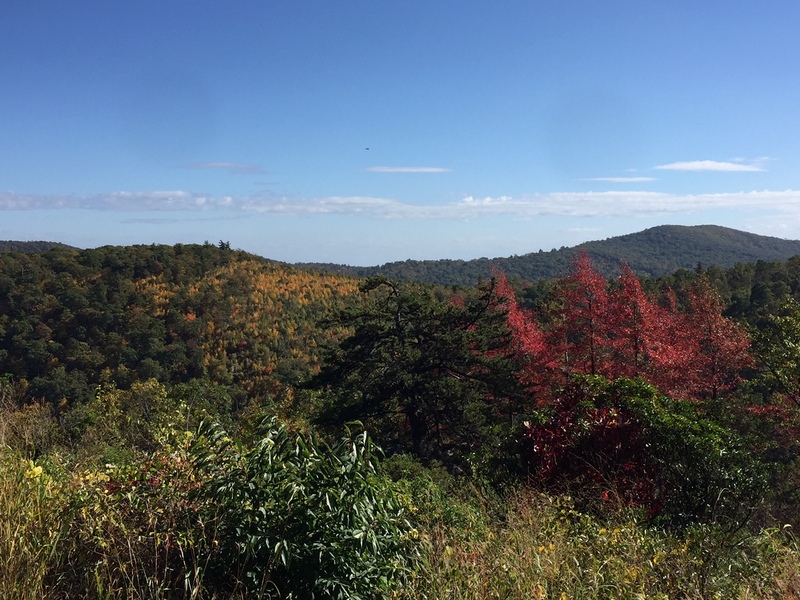 Visits to Skyline Drive increase significantly during the season, especially during peak fall foliage weekends. Hotel rooms throughout the region will be full - hence why a stay in Prince William is ideal for your fall color getaway. 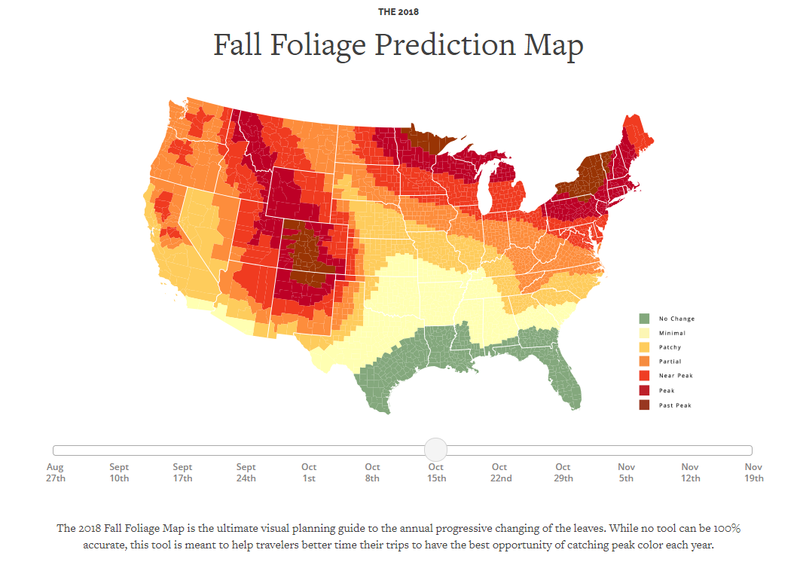 As of early October, peak fall foliage colors are forecasted for October 15th-22nd, of which can change quickly due to moisture, sunlight, and high winds, therefore, we encourage visitors to visit SmokeyMountains.com for the most up to date prediction. Why stay in Prince William County? Skyline Drive is EXTREMELY POPULAR during peak foliage and available hotel rooms near Shenandoah Mountain can be challenging. The areas of Manassas, Gainesville, and Haymarket in Prince William County are a short 30-40 minute scenic drive away and feature well over 1,800 hotel rooms for you to choose from. These hotels are also near major shopping, dining and entertainment attractions, craft breweries and wineries, and more, for you to enjoy during your fall getaway. Skyline Drive is a 105-mile journey that runs the entire length of the National Park Service&apos;s Shenandoah National Park in the Blue Ridge Mountains of Virginia. Skyline Drive begins at the northern terminus in Front Royal, with the southern point in Rockfish Gap - of which continues into the Blue Ridge Parkway. 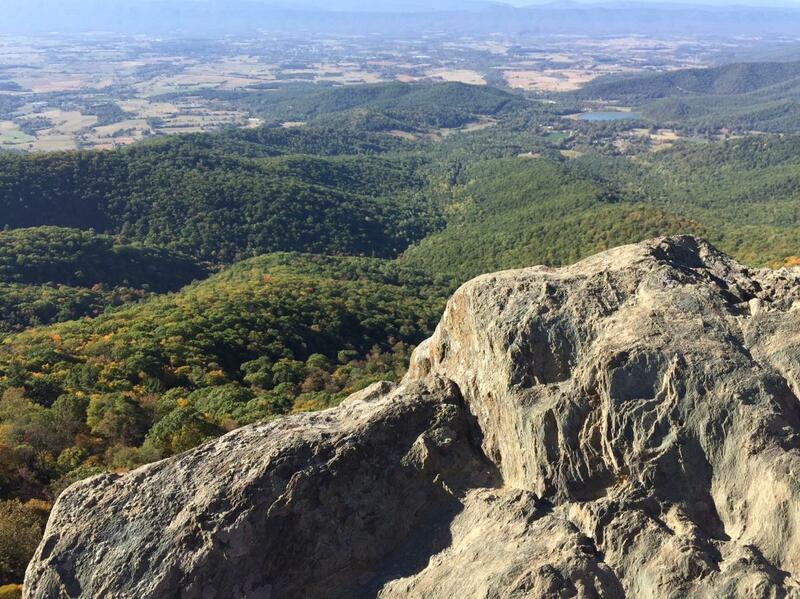 Once you pay a nominal park entrance fee, you and your family/friends will begin a journey up the Shenandoah Mountains to well over 3,500 feet with stunning views of Virginia&apos;s rolling green mountains. The park is home to scenic lookouts that allow visitors to look as far as the eye can see. You will be in awe of this unique natural attraction that hosts visitors from across the globe. For those Instagrammers and Snapchatters out there - don&apos;t forget to pack a camera for this one-of-a-kind outdoor adventure. BUT, watch out for wildlife (yes folks, you may see a bear, snake, spider or deer) and be sure to drive slowly due to pedestrians, horseback riders, and bicyclists (motor vehicle speed limit is 35 mph). 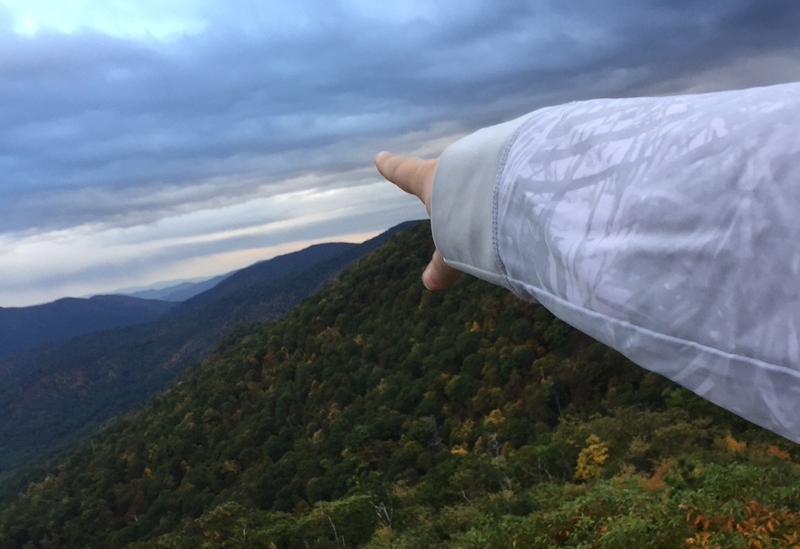 How close is Western Prince William to Skyline Drive / Shenandoah NP and how do I get there? With a quick shot down Interstate 66 through the rolling hills of the Blue Ridge Mountains, your hotel in Western Prince William County will be literally 30-40 minutes from the entrance to Skyline Drive in Luray, Virginia. But hurry, you don&apos;t want to miss this once a year treat, that is so close to Washington, DC. Happy travels!